This is William...my good friends little boy. 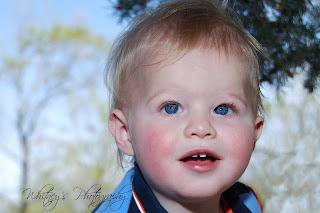 He has the most beautiful blue eyes and the sweetest little face. So cute.